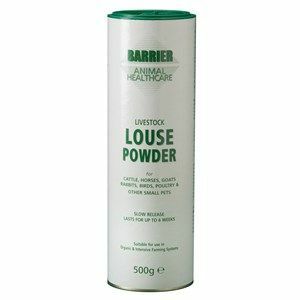 Barrier Livestock Louse Powder utilises a safe carrier that does not cause any carcinogenic effects & it can be directly on all animals including cattle, horses, goats, rabbits & other smaller pets over 7 days old. 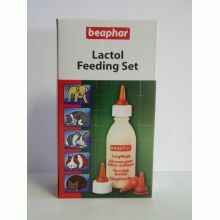 Beaphar Anti-Mange is an approved veterinary medicine containing ivermectin. 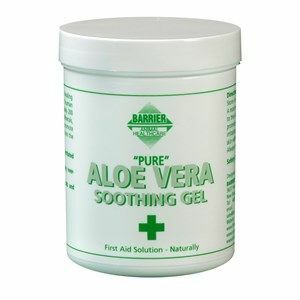 It is intended for use on rabbits & guinea-pigs, and is highly recommended for curing pets of the burrowing mites that cause mange. 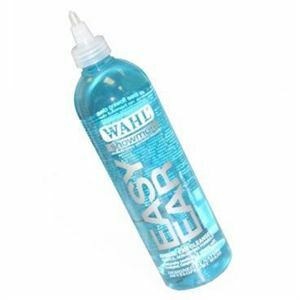 Beaphar Fly Guard is a Veterinary preparation containing an insect growth regulator which gives protection against fly strike for up to 3 months. Tea Tree Skin Cream Small Animal is an antiseptic that is soothing and promotes natural healing - for pet rabbits, guinea pigs, hamsters, etc. Johnson’s Skin-eze Natural Skin Cream offers a kind, natural solution to relieving minor skin irritations. 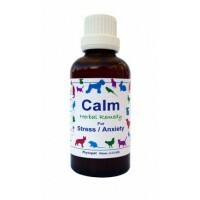 Liquid herbal supplement containing Immune supportive herbs. Contains Elderberry & Echinacea well known for their immune supportive actions. 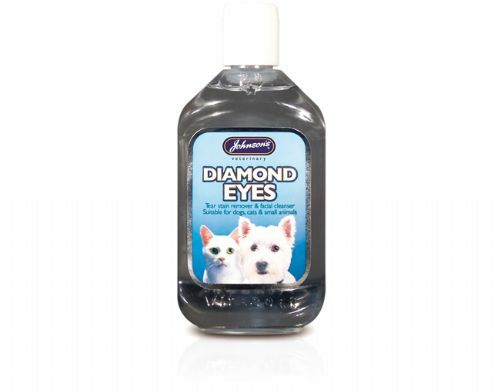 Use with chinchilla sand to maintain a clean and healthy coat just place in your pet's cage for a few hours each day. Some of these products are for sale through our registered SQPs only and are strictly regulated sales. 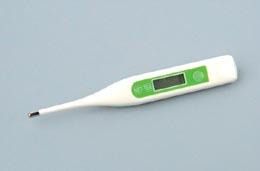 When purchasing animal medicines (including insecticidal treatments and wormers) it is a legal requirement that we ask you to complete the short form on the product pages, before we are able to dispatch the goods.